Unbeatable durability and manufacture come together with this great new promotional option from BrandMe Promotional - the incredible Stainless Steel Stubby Cooler! 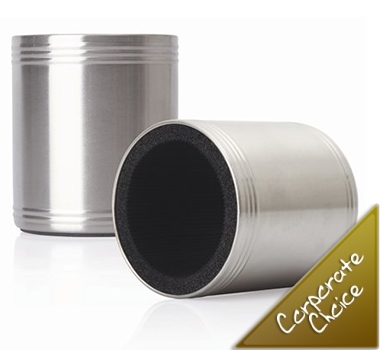 Made to the highest tolerances, this Stainless Steel Stubby Cooler comes with a quality foam liner for comfort and insulation. More impressive than soft-sided versions. Keeps drinks cool.